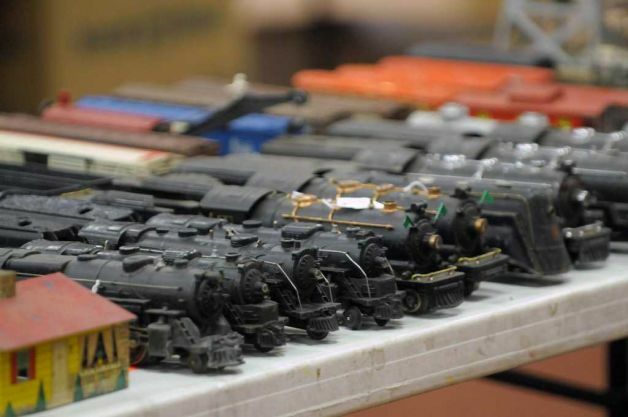 The Sioux City Cosmopolitan Club is holding their seventh annual Train Show at the Delta Hotel Center (Formerly the Marina Inn Convention Center) 485 E. 5th Street, South Sioux City, Nebraska. Come and visit the show on Saturday, March 9th, from 9 am to 4 pm, and Sunday, March 10, from 10 am to 4 pm. Tickets may be purchased from Cosmopolitan Club members or at the door for $6.